Home » india news » #PathankotAttack: are Badal regime and Punjab police to blame? 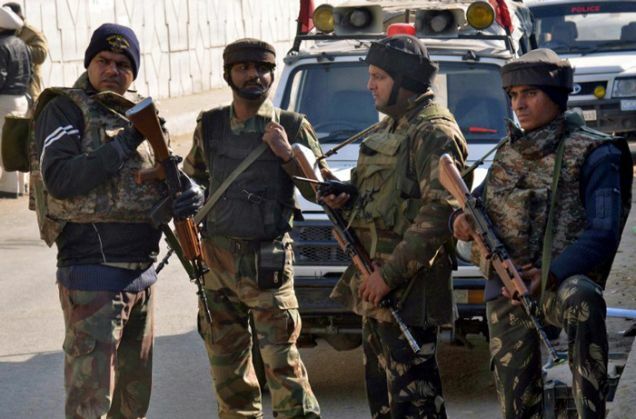 The Pathankot attack has put Punjab's government and police in a bind. The opposition is asking why they failed to prevent it despite prior intelligence, and the tragic experience of the Gurdaspur attack. A group of terrorists, reportedly of the Jaish-e-Mohammad, abducted Superintendent of Police Salwinder Singh near Pathankot Friday. They freed him but slit the throat of his driver and injured another person travelling in the SP's vehicle. They used the vehicle "to get closer to their target" and took away the SP's phone "to get in touch with their handlers across the border". The calls were intercepted by intelligence agencies, which alerted the security forces about a possible attack on the Pathankot air base. At around 3.30 in the morning, the terrorists, wearing army camouflages, attacked the air base. Five attackers and three security personnel have been confirmed killed so far, but combing operations are still on. This is the second such strike in northwestern Punjab bordering Pakistan in less than six months. 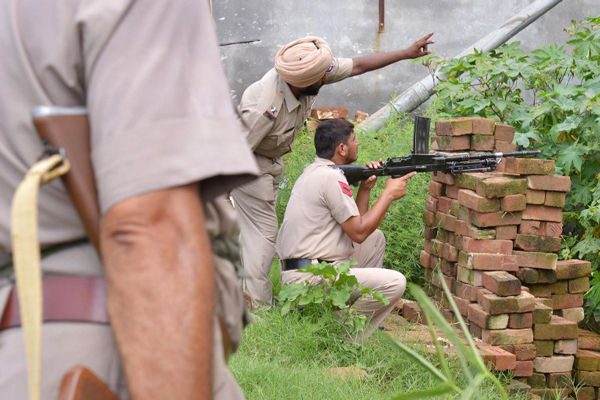 On 27 July, three gunmen in army uniforms opened fire on a bus and then stormed the Dina Nagar police station in Gurdaspur. The attack left three civilians and four policemen, including an SP, dead and at least 15 people injured. All three attackers were also killed. While the Gurdaspur strike had come soon after Narendra Modi and Nawaz Sharif renewed bilateral engagement in Ufa, Russia, the attack in Pathankot follows Modi's dramatic recent visit to Lahore. Political leaders in Punjab and security experts see a pattern in this. They argue that this attack is "yet another attempt by terrorist groups and vested interests in the Pakistan army to scuttle the peace process". Congress leader Partap Singh Bajwa says "confidence building measures should move forward as people on both sides want peace". He adds, "Since India can't choose its neighbours, the peace process has to be taken forward." Aam Aadmi Party's Succha Singh Chhotepur, disagrees. "Modi went there to make a gesture towards improving relations and look at the result. I think the approach towards Pakistan needs to be reviewed in light of this attack." Retired Major Gen IS Chaturvedi, a security analyst, believes the attack "is in conformity with what happens whenever the two nations try to come closer". "We need to have better intelligence sharing. And we must review our policy on terrorism. All steps need to be taken to prevent such attacks." The security agencies though aren't ruling out similar attacks in the state's border areas in the near future. "The terrorist groups probably think that if they succeed in creating trouble in Pathankot and Gurdaspur districts, they can succeed in their designs in J&K. These two districts are like a neck that connects J&K with the rest of India," says a senior police officer. Pathankot is an inviting target. It saw little militant activity even at the height of the insurgency in the 1980s so it lacks a deep security setup. "The presence of defence establishments makes it an even more inviting target," the officer adds. He believes the attackers may have sneaked in from the international border around Jammu. 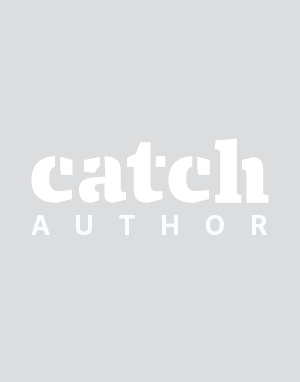 "The LoC is fenced while the Line of Actual Control is not. They might have come in from there." He fears the terrorist groups "are trying to activate their sleeper cells in the area, which is also known for drug smuggling". Bajwa alleges that the Parkash Singh Badal regime has compromised the state's security by posting Punjab Police Service officers in border districts "due to political considerations". He has urged the chief minister to completely reshuffle the police setup in these areas and post IPS officers in key positions instead of state-cadre officers. Referring to the SP's abduction, he asks, "When even police officers are not safe, what can one say about the safety of civilians?" Chhotepur blames the abduction on "lack of professionalism" of the state police. "The government has no answer to this: when they got intelligence inputs, why weren't they more proactive?" He points out that "the attack took place on a day when the chief minister was in that area for his Sangat Darshan programme". The government rejects the allegations. Deputy Chief Minister Sukhbir Badal claims the police "constantly shared" the inputs with central agencies, which ensured that the damage such an attack could have caused was minimised.